We are deeply saddened by the passing of Jim Schallau. Marjorie Schallau informed me that Jim left us early Wednesday morning, April 3rd, with his family by his side. He had recently been hospitalized, gone to rehab, and had been home about 10 days but returned to the hospital and ICU on Monday. Jim was indispensable not just to ACTC but our community. More dependable than a Swiss watch, Jim was there for the children, for our country, and just about anybody who needed help. Jim collected bicycles for the less fortunate for them to go to work or school, way before there was Good Karma or Turning Wheels for Kids. Jim’s help to Turning Wheels for Kids in those early years was critical for its success. Jim Schallau at Turning Wheels for Kids Bike Build 2009. Below is a link to a Mercury News story about Jim. 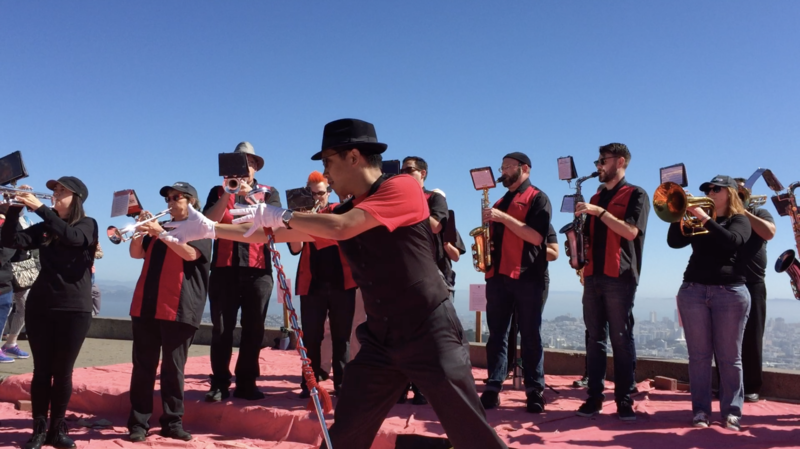 On top of beautiful Twin Peaks in a past ACTC tour of San Francisco, I was thrilled to see the San Francisco Gay and Lesbian Freedom Marching Band making their way up. Marching bands are my favorites; I used to spend my whole day at the UC Davis Picnic Day Battle of the Bands. There were rows of empty seats and it was obvious where the band would be playing right in front. I sat my tired body there, anxiously awaiting. The band re-assembled and the Conductor was reviewing his musicians. “You can’t sit there!” Ordered a guard in an authoritative voice, louder than a trombone. Not wanting to make a scene, I moved and stood to the side. The Conductor saw and heard the commotion and then did the unthinkable. He directed the band to move to the left of the stand and centered in front of me. The concert started. I don’t remember what happened to people in those seats but all I knew was the Band was playing for me! When you tour by bicycle, the world is on your side. Heart broken, saddened, tragic, shocked, grieved, speechless are many of our thoughts remembering our dear friend Jon Kaplan, the Energizer Bunny, who was killed in an accident near the completion of his ACTC long distance training ride in Paicines. As I was reading an email of Jewish Funeral Etiquette that Joan Freed kindly sent me, most are common sense such as follow directions, mostly just listen, low key is the key, your presence is important, don’t stay away, but this next passage really touched me. This ACTC Mission Statement remains true and strong today as we are the most welcoming bicycling club in the whole SF Bay Area. Our prolific ride schedule, Tierra Bella, Sierra to the Sea, a unique ACTC Academy, and our philanthropic actions are built on the characters of our diverse membership. Looking forward to a great 2018! When journalists are harassed, persecuted, maimed, or killed by both the far left and the far right, we know they are on the right track. It is then upon us to stand up for those who perished trying to uncover the truth or else “free press” might as well be free pass. Daniel Pearl, a Stanford Alumnus, musician, and journalist extraordinaire was murdered in Pakistan in 2002. The Daniel Pearl Foundation promotes memorial concerts throughout the world to counter the hatred that took Daniel Pearl’s life. Celebrate Daniel Pearl’s humanity at the Stanford Memorial Church on October 26, 2017, 7:30pm. This annual free concert always includes many first class musicians. Lead a bicycle ride there or drive if you have to. Free parking after 4pm on campus. Hope ACTC members will help pack the concert! No luck! Argh! A train strike — there went the plan to take the TGV and be back to Paris in a few hours. It took us nearly two days. The Musée de l’Orangerie is full of beautiful Monet’s larger-than-life water lilies murals, except I never saw them because l’Orangerie was closed every time I was in Paris. However, we had our share of good luck. We had perfect weather in nearly all our trips and overcame hardships with unexpected kindness from strangers. On the first day of our trip from Toulouse to the Atlantic, we drove the sagwagon into a low bridge and destroyed the bike roof rack. A Toulousean good samaritan saw the accident from his home and offered us his bike rack so we could continue our journey. At the end of our epic ride from Geneva to Nice over the Madeleine, Glandon, Croix de Fer, Galibier, Alpes d’Huez, Izoard, Var, and Cayolle, we took an easy day to stroll along the beach and to visit the beautiful Marc Chagall National Museum. Once at the museum, a large crowd gathered at the gate with a podium. 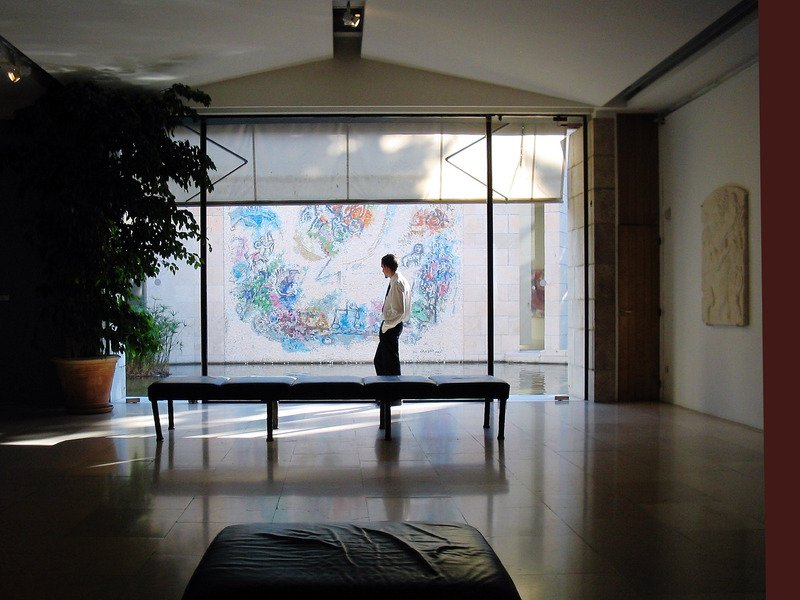 An explanation ensued that the museum was closed momentarily so that the Chagall family could thank the Pablo Picasso and Fernand Léger families for their contribution of personal letters and paintings for a special exposition. After the presentation, the museum would be opened and the entry fee waived — we were on cloud nine. Granted, if French is not your language, skip the talk and wait it out at a nearby café. No one in our ACTC group is fluent in French but we all stayed and knew the significance of this historic grouping of Chagall, Léger, and Picasso. On trips, we accept everything graciously and count our blessings. At the museum ticket counter, an American woman was pounding at the table demanding that she and her daughter (who was calm and collected) be allowed to pay and enter the museum now! The ticket agent was very patient and polite but firm. It was not a communication problem because the ticket agent spoke English. I made an U-turn and did not want to witness the rest. Later, she left in a huff and her poor daughter was in tears, pleading with her mom to stay. They did not and I felt very sad for that young girl, mature beyond her age. Same day, same event — sometime we make our own luck. This Scottish folk song from the 1600’s, popularized by Pete Seeger, Peter Paul & Mary, and the Seekers (my favorite version), gathers a strong sentiment that we can achieve more when working together. We accomplished many a thing this last five years and it has been joyful to lead ACTC. We have built an infrastructure that values our volunteers and lent support to our humble Board of Directors, Tierra Bella, Sierra to the Sea, and Academy leaders. Although the stability of ACTC and our leadership group is important, renewal is paramount to our long-term success. In the coming months, there will be leadership role turn-overs, please step forward and help guide us to our next chapter. Metaphorically, life is much like rowing a boat or cycling up a mountain, we can’t coast. Just when we think we are ahead, the current or gravity takes over. May ACTC be always going up and away! It always amazes me to see interviews of people who are clueless of important historical events. Given a multiple choice question of how the name Civil War came about, many picked the answer that the combatants were civilized! Not! Although it is impossible to relive the past, preserving and visiting historical sites lend credence to history lessons. Adventure Cycling (www.adventurecycling.org) routes follow the Underground Railroad or the Lewis and Clark Expedition, Michelin maps guide to WWII battlefields from D-Day beaches to Sainte-Mère Église to the Battle of the Bulge. 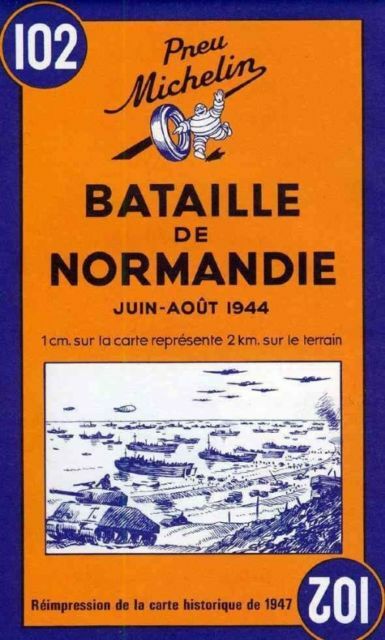 Walking up the steep bank of Omaha Beach in Vierville-sur-mer and imagining being fired on by machine-guns and artilleries brought understanding of the bravery and hardship of those young soldiers. Many did not make it. A visit to a Nazi concentration camp always brought me questions of what should and could have been done. Denial of their existence is not one of them. Mark Terrance, a friend of ACTC member Dennis Uyeno, wrote a book that maps all the concentration camps. On 60 Minutes, Veteran Ben Skardon, a Bataan death march survivor, described his experience indelible. Historical sites surround us, near and far. It is upon us to learn, to remember, and only let the good history rhymes. On the eve of Bike to Work Day 2017, know that your voice matters but only if you speak up. Your action is equally important as a role model to family, friends, and colleagues. No need to shout or be a militant, instead emulate Dr. King on your way to the mountaintop. 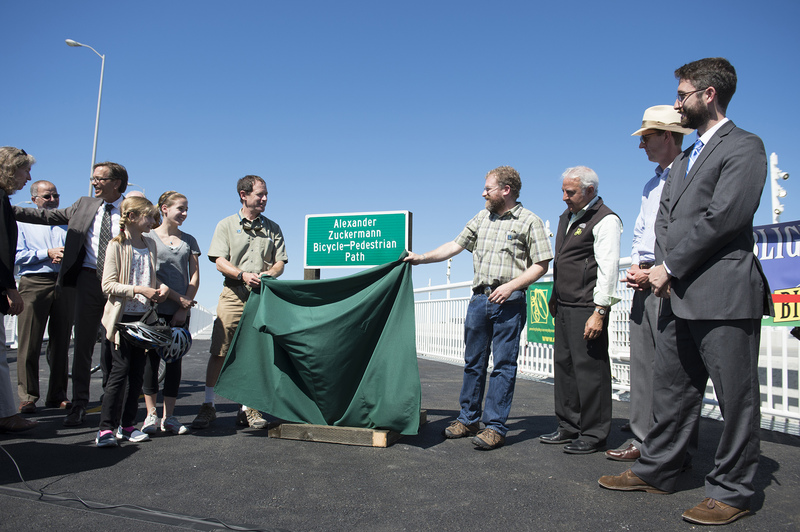 It has been nearly a decade since Alex Zuckermann passed, but he will always be remembered by his namesake, the Alexander Zuckermann Bicycle Pedestrian Path on the eastern span of the Bay Bridge. A tireless advocate for cyclists’ rights, Alex was instrumental in getting bicycle access to BART, AC Transit, and Bay Area bridges. Founder of the East Bay Bicycle Coalition, Alex’s accomplishment was “his ability to collaborate with a wide variety of bicyclists and other groups. Alex avoided embracing controversial ideas, yet he collaborated with people who espoused a variety of perspectives. He was neither a militant anti-highway opponent, nor did he adopt strident vehicular cycling principles. Instead, he rallied bicyclists to support particular projects. In turn, he persuaded elected officials and staff, building their comfort with our proposals. 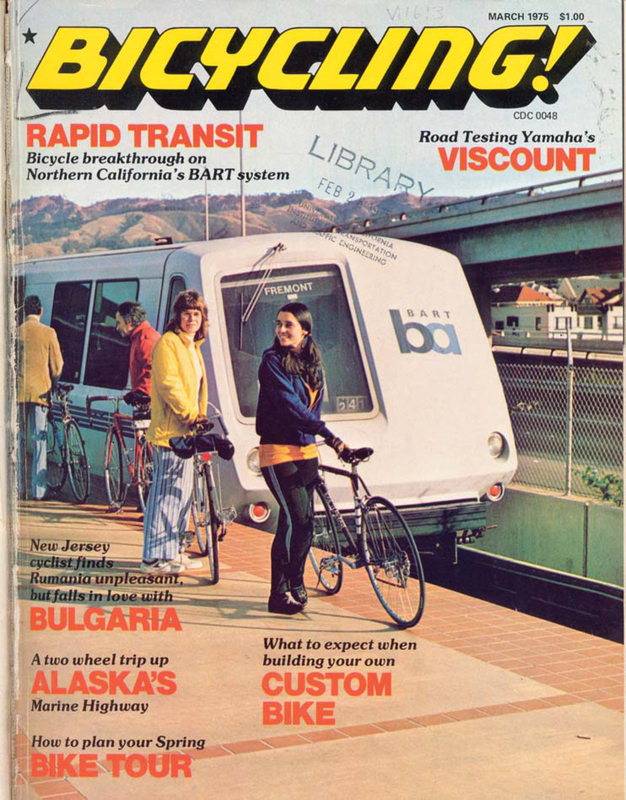 His pioneering advocacy opened the door for future gains by cyclists in the Bay Area,” wrote Robert Raburn, member of the BART Board of Directors. Ellen Fletcher’s Bryant Street Bicycle Boulevard was the FIRST of its kind in the US. Ellen, a PTA Mom, knew that safe routes to schools were critical, not just for safety, but would establish a healthy habit for children to last a lifetime. A Holocaust survivor, Ellen spent her teen years as a refugee in World War II London, where she cycled to her factory job. This great habit never left her; Ellen was proud that she only refilled her car gasoline once a year. 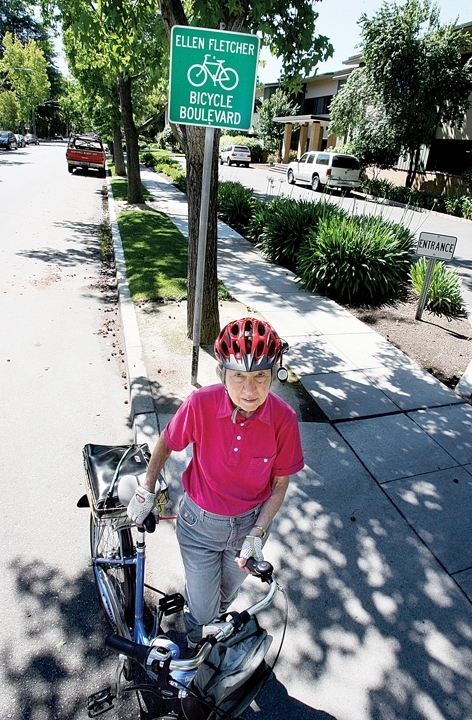 Ellen revived the Santa Clara Valley Bicycle Coalition (later rebranded as Silicon Valley Bicycle Coalition) and was elected to serve as a Palo Alto City Council Member from 1977 to 1989. There is not much that cyclists enjoy today that does not have Ellen’s imprint. A major accomplishment is Caltrain bicycle access that is second to none in the world, with a capacity of 72 bicycles per train, all without additional fare to cyclists. This is all thanks to Ellen and Daryl Skrabac, who started working with then Southern Pacific in 1977. At first not successful, the Peninsula Joint Powers Board inherited Caltrain in 1992 and they agreed to make room for bicycles. 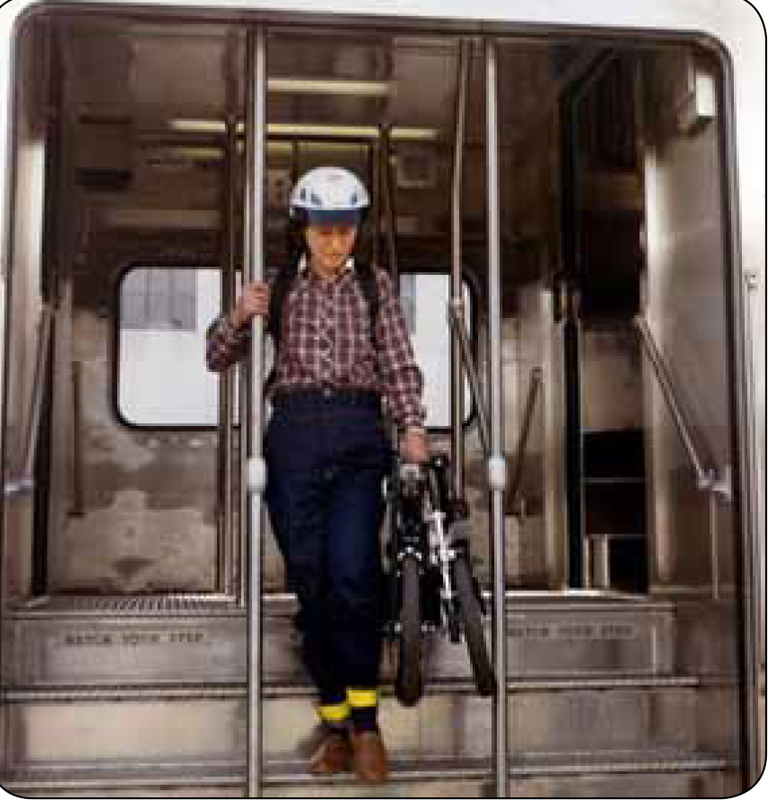 The beneficiaries, from bicycle access to Caltrain, BART, VTA, AC Transit, and Ferry, are not just the cyclists. Studies show that we are the most consistent users and contribute to the bottom line of these public transportation agencies in good and bad time. “Ellen’s list of achievements and accomplishments could fill a book, but suffice it to write she’s inspired thousands,” wrote Richard Masoner, contributor to SF.StreetsBlog.org. Ellen Fletcher passed away in 2012. Inspirational and iconic figures make great stories but their accomplishments will lie in vain if our generation does not take up the challenge and continue to the mountaintop. Do not think for a minute that what Alex and Ellen fought for will always be here, so please stand up and be counted. In fact, go ahead and stand on Alex’s and Ellen’s shoulders. They would not want it any other way.